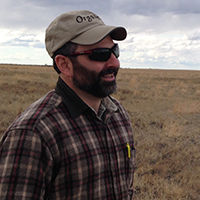 Marty Mesh has dedicated more than 40 years to organic agriculture. In 1973, he started growing organic produce and helped start a co-op so that people could purchase organic food. 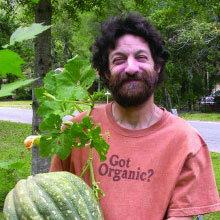 After attending the University of Florida, he founded Bellevue Gardens Organic Farm. For 25 years, working with his hands in the soil, he learned the methods that would later become organic standards. He also worked with other farmers to create a certification program to differentiate organic products in the marketplace. In 1989, he helped form Florida Certified Organic Growers & Consumers Inc.